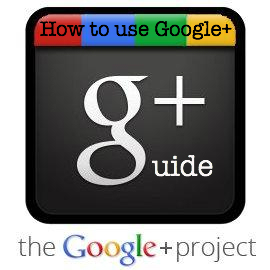 Google Plus is growing rapidly and there are numerous posts by people, it becomes tough to read all of the posts. If you would love to maintain a list of posts to read later when you don't have time then we have a solution for you. It is actually pretty simple, but something that not many people have made use of. Share the post with "Read Later"
A simple tip for a simple need!